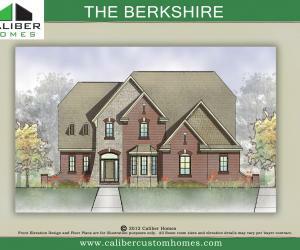 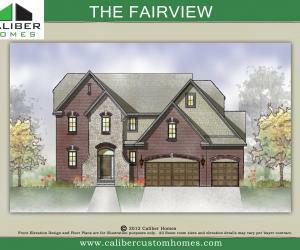 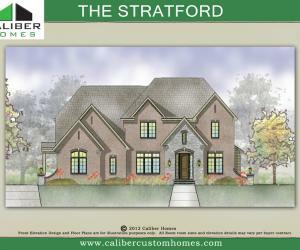 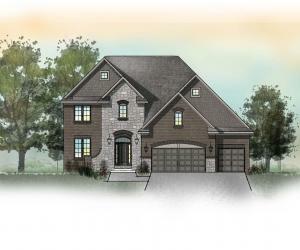 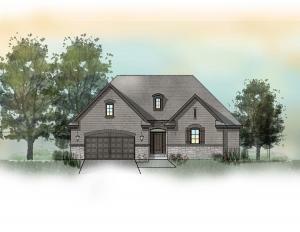 It is easy to talk about building the highest quality homes in Michigan, but living up to that is another story. 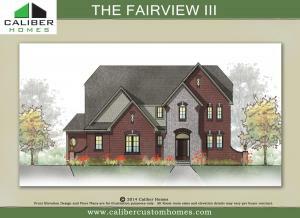 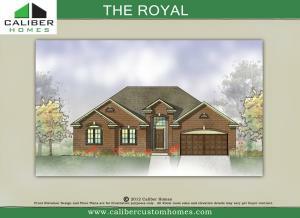 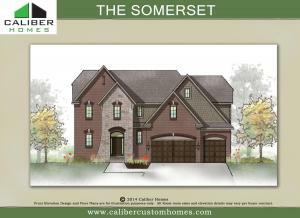 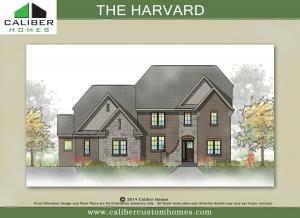 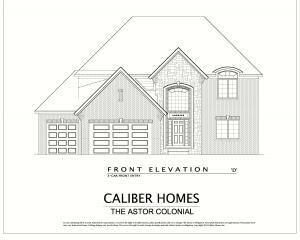 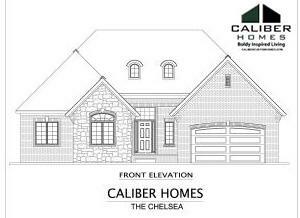 Check out the work that Caliber Homes is capable of doing for you. 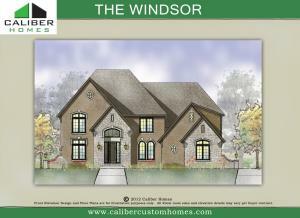 See every distinctive doorway, every exquisite window, and all of the elegant architectural elements that help create the custom home that can soon be your family's new home.